Joe Baer | Co-Founder of VMX and CEO of ZenGenius Inc.
Joe Baer is the Co-Founder, CEO and Creative Director of ZenGenius, Inc. His career encompasses over twenty years of experience working with many of the top retail brands in the world, and his passion, drive and enthusiasm for all things visual lead him to motivate and energize audiences at his presentations around the world. Baer has given presentations on visual merchandising to the American Nursery & Landscaping Association, Ohio Hospital Gift Shop Association, and many more. Baer has also been featured on the cover of Today’s Garden Center magazine for an on-site, interactive garden center associate training workshop which resulted in nearly an 80% increase in sales of plant pottery. Each year, Baer is a lead presenter at The International Retail Design Conference, where he raises awareness about the importance of visual merchandising through his signature interactive workshop, The Iron Merchant. Visual merchandising, thought of as the secret ingredient for retail stores, is brought into the spotlight though his engaging presentations, interactions and workshops. 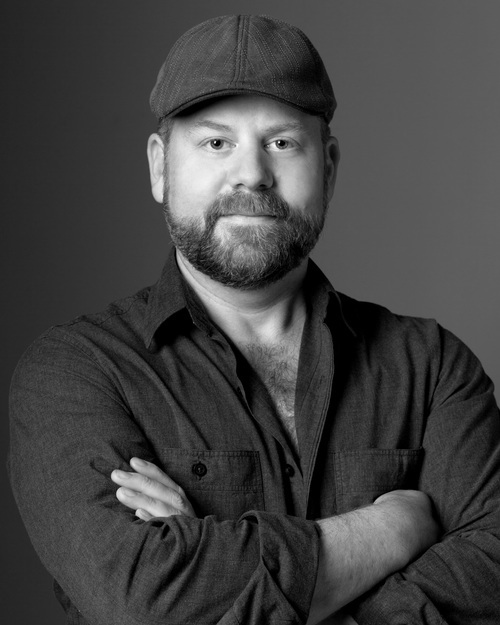 In addition to Baer’s highly regarded presentations and workshops, he has also had the pleasure of serving as a judge for VMSD’s International Visual Merchandising Competition for the past seven years. Baer recently completed his first and long awaited book, The Art of Visual Merchandising: Short North, where he explores the art of boutique merchandising and creating meaningful in-store experiences in Columbus’ premier arts district, The Short North.